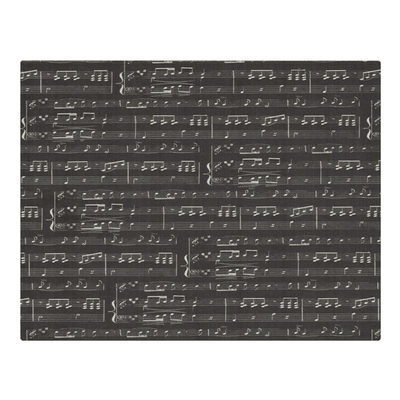 Make Your Meal Musical with this Music Note Napkin - Cloth! 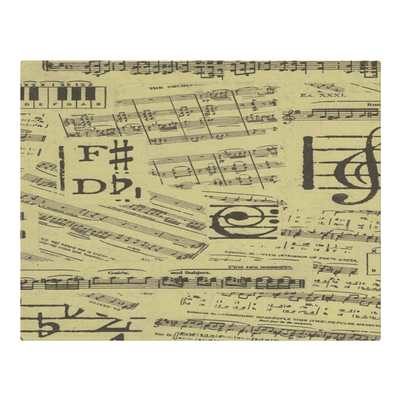 Enjoy your meal with these unique music note napkin - Cloth. 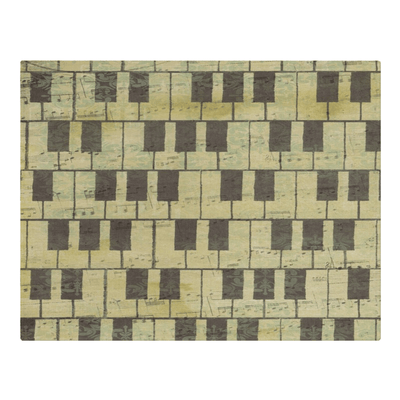 perfect for the musician or music lover house hold. 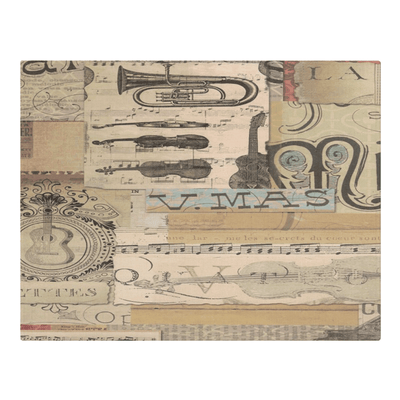 This would make a great part to music home decor! 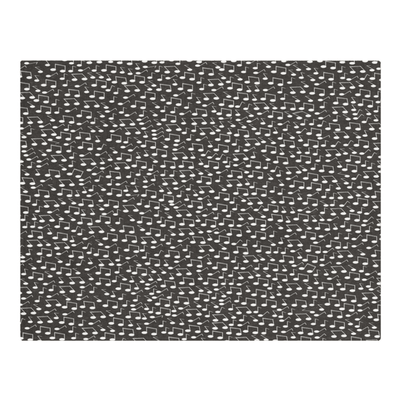 The fact that it is made out of cloth makes it reusable and you are able to enjoy it over and over again. 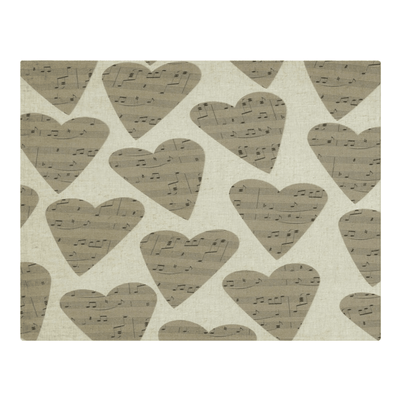 A great gift for that music lover!